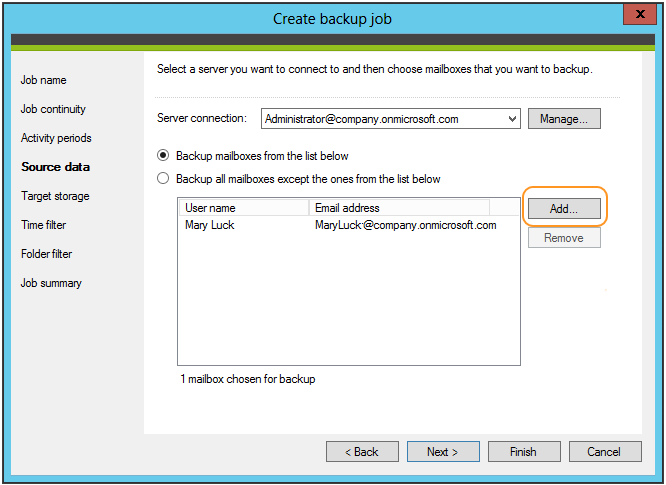 How to backup Office 365 mail to local drive? 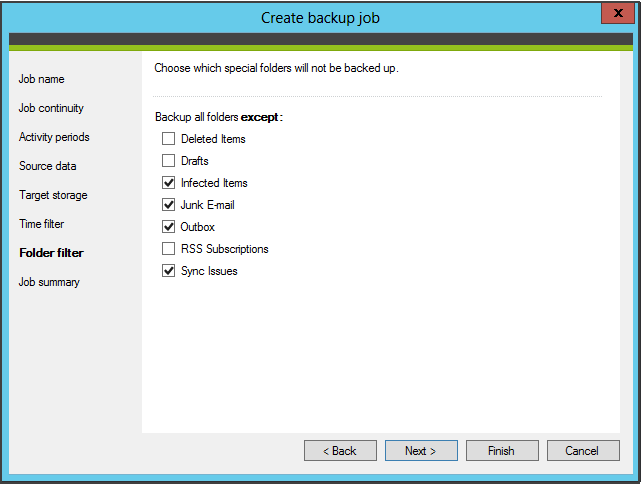 Have you ever wondered whether to backup Office 365 emails and store them locally? Perhaps you have already thought of a native backup solution that would help you to keep your emails somewhere safe and, if necessary, to restore them at any time. Everyone who is concerned about fulfilling legal requirements related to electronic record retention, keeping important data in multiple backup copies, or simply not being interested in paying for inactive Office 365 accounts knows the challenges here. Theoretically, you should not bother about your data because it is replicated to many different data centers in order to provide availability even in case of any unexpected disaster. It means that if one of databases crashes then another one takes control so that all services are up-and-running and no data is lost. Unfortunately, it seems that there is no built-in Office 365 solution designed specifically for granular backup and recovery purposes. Although Microsoft guarantees almost 100% of uptime, there are still some administrators who prefer to create brick-level mailbox backup copies anyway. What if some items are already deleted? However, what if some users delete any important emails unintentionally? Should they press the panic button immediately? The answer is: the earlier they recover the missing item, the better. 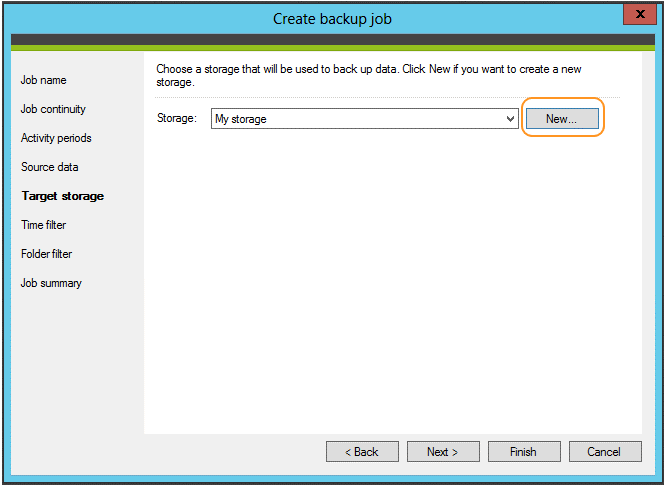 If such a situation occurs, Microsoft provides two features, which will help you to restore deleted items: Deleted Item Retention and Single Item Recovery. These, however, will work only if removed items are not qualified by retention policies to be deleted before you decide to restore them. Export to PST the last option? It seems that the last option is export of your Outlook data to a .pst file (Outlook Data File). Thanks to that, you can save your emails locally. However, if some new ones arrive after you have created the file you need to export all data again. In consequence, this process can be considered time-consuming and cumbersome, as it cannot be automated. 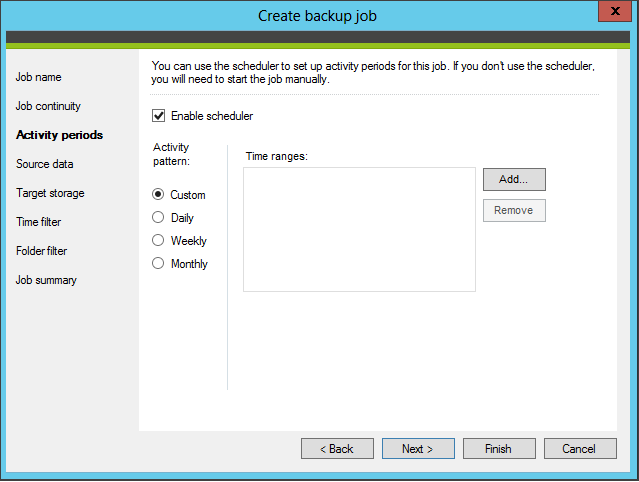 What is more, this option is not available for OWA users. 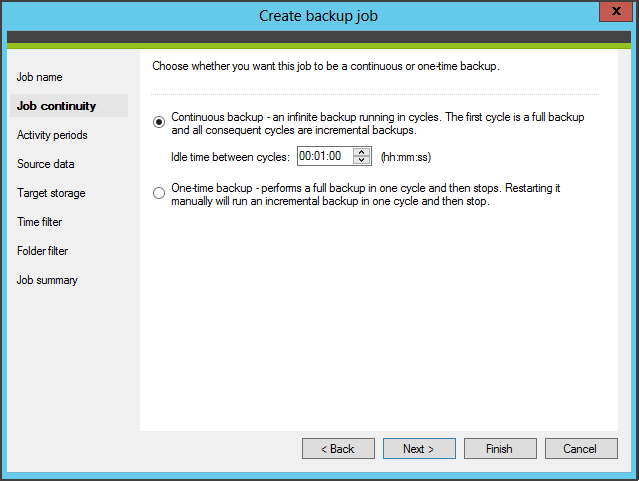 What about non-native backup solutions? 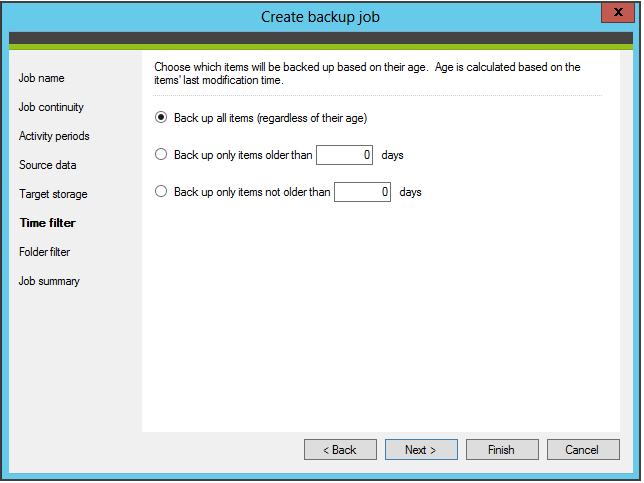 In this situation, one who wants to create a real backup copy and store it locally for an unlimited period of time needs to use a third party tool such as CodeTwo Backup for Office 365. This backup and restore tool will let you create offline backup copies of entire mailboxes and then restore even single folders or items e.g. 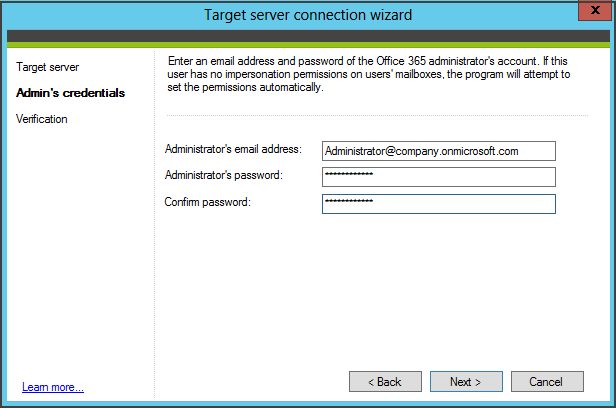 particular emails to any Office 365 mailbox. 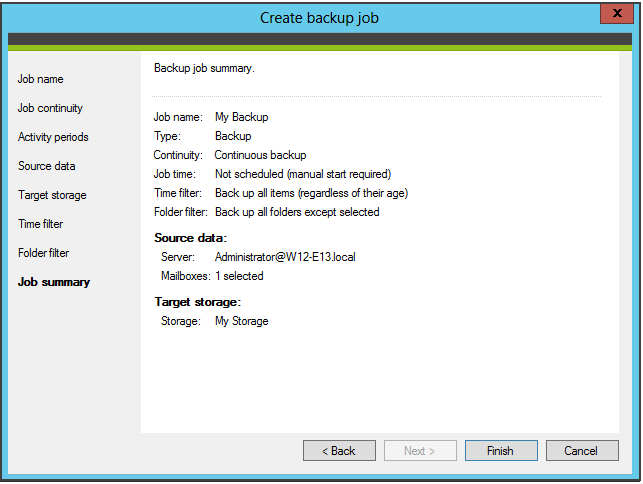 This can be managed from the Administration Panel of the software where you can create and configure backup or restore jobs using the available set of criteria. Congratulate yourself on being precautionary! 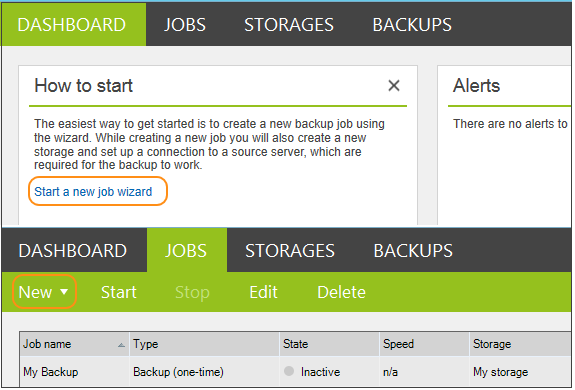 Now you do not have to worry about your emails, as the backup tool will do the job for you. All backed up items will be stored on your local drive as long as you need them. Additionally, thanks to a brick-level storage, you will be able to view and restore even a single email.